BSQ Solar has completed the IEC62817 certification process for its sun tracking technology. 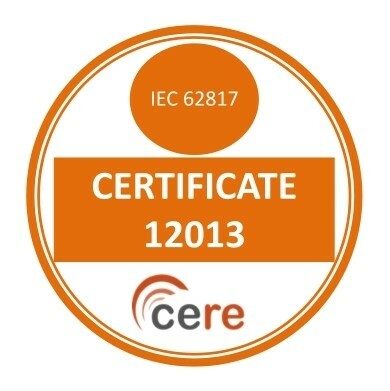 IEC 62817 is a design qualification standard applicable to solar trackers for photovoltaic systems. The standard defines test procedures for both the key components and the complete tracker system. In some cases, test procedures describe methods to measure and/or calculate parameters reported to a defined tracker specification sheet. In other cases, the test procedures result in a pass/fail criterion. This standard assures the user that the parameters reported in the specification sheet were measured by consistent and accepted industry procedures. The tests with pass/fail criteria are engineered for separating tracker designs that are likely to have early failures, from those designs that are sound and suitable for use as specified by the manufacturer.